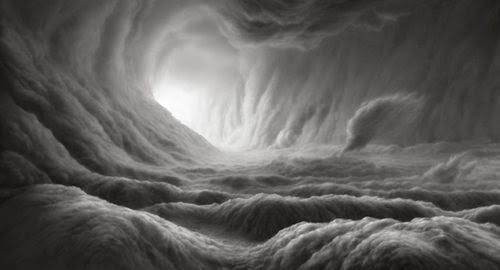 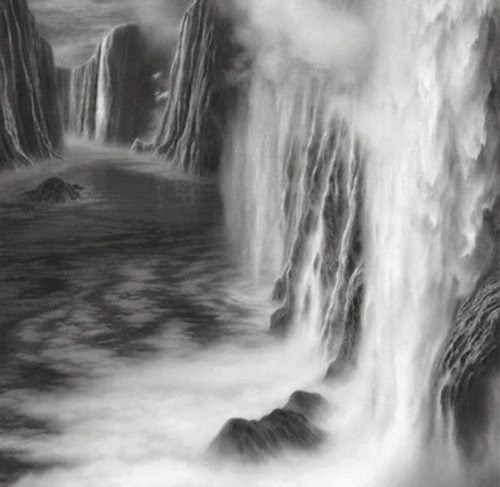 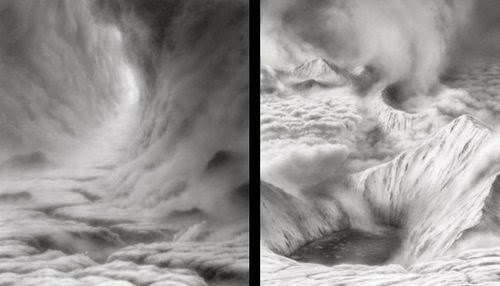 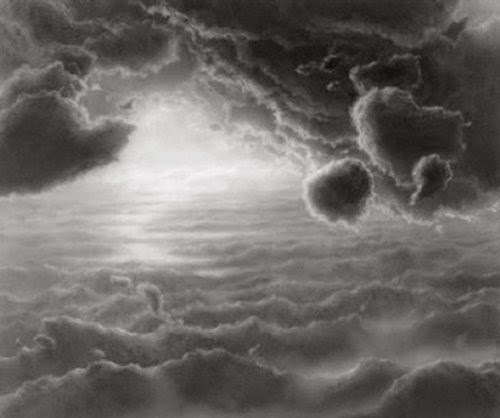 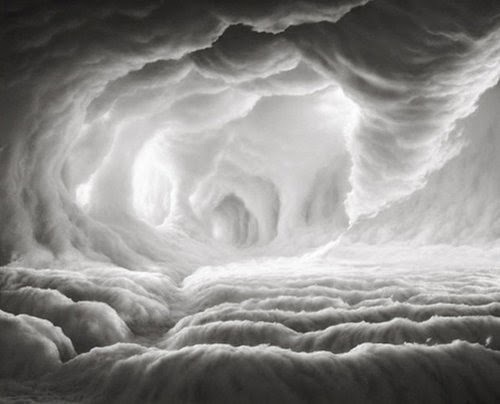 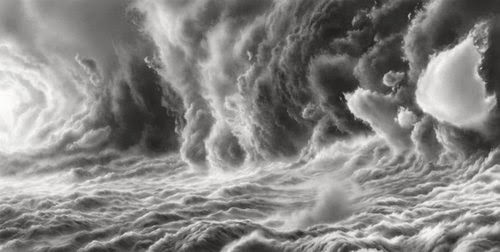 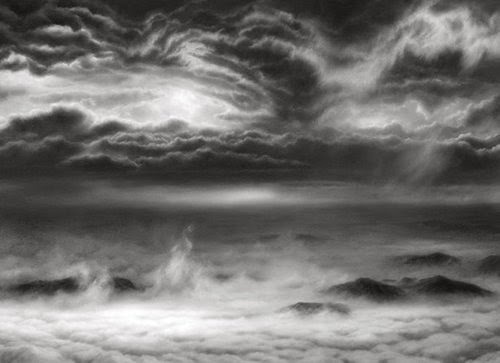 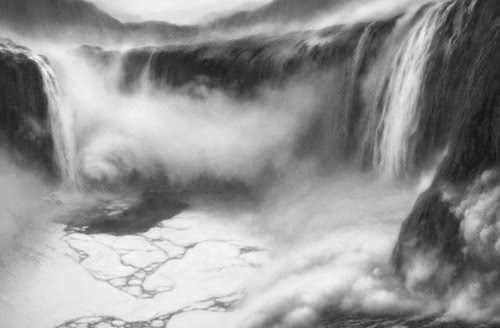 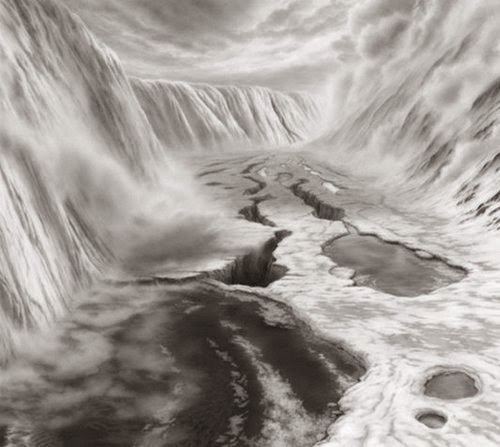 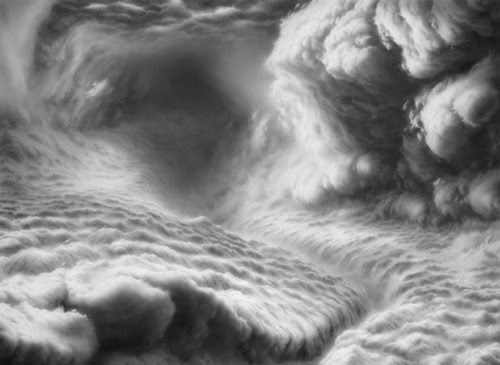 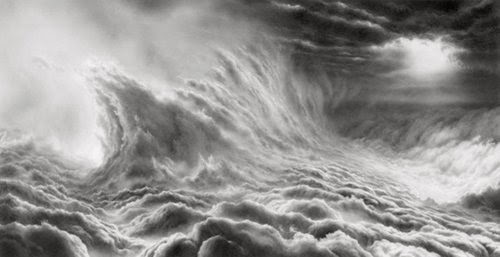 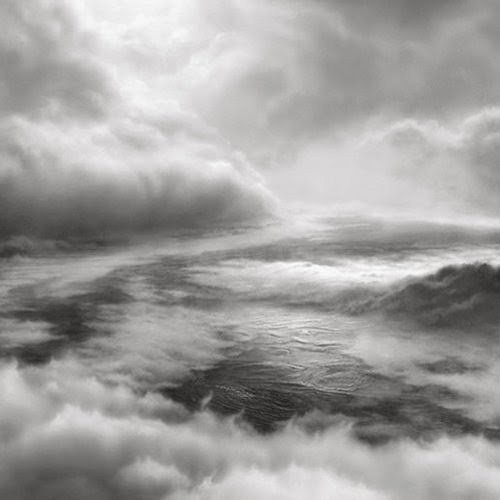 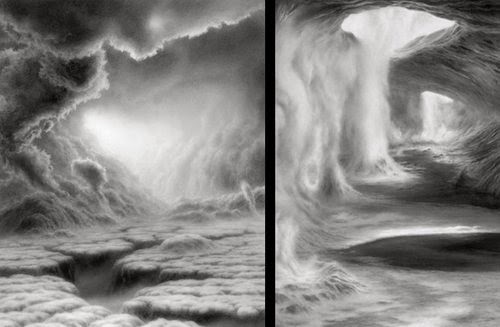 American Artist Hilary Brace creates these ethereal worlds using charcoals on polyester film. 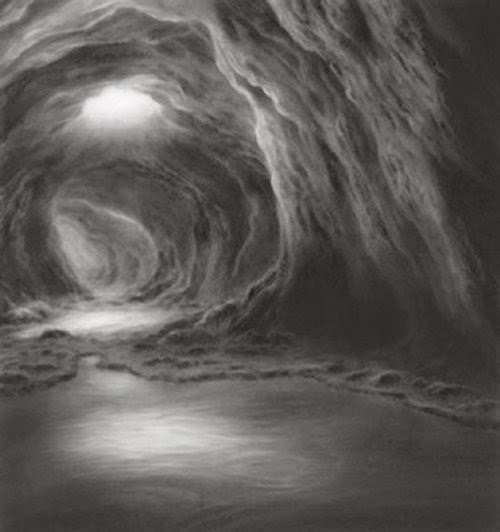 Brace says that she does not plan her art, she sits down and lets her imagination and her work take over, surprising herself with the results some times. 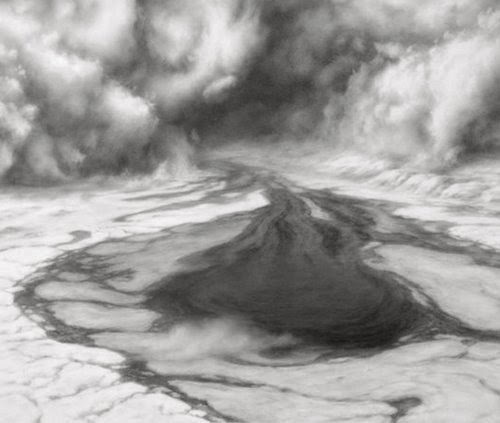 The clever details and contrasting shades in the drawings really make them look like photographs of real worlds. 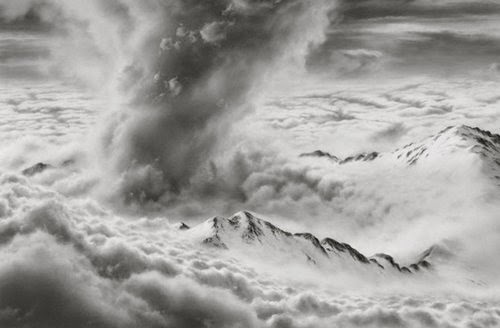 Thank you very much for taking the time to leave a comment, I hope you keep following us and have a wonderful weekend.